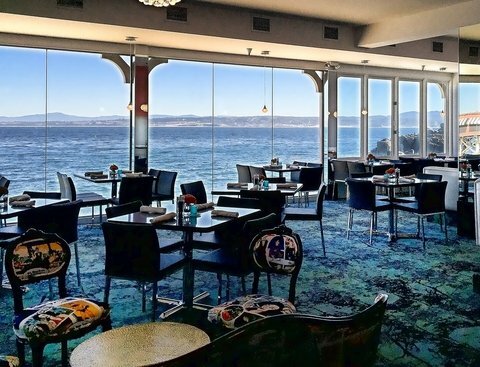 Seafood is a joy in Monterey County considering the area's mesmerizing coastal locale. 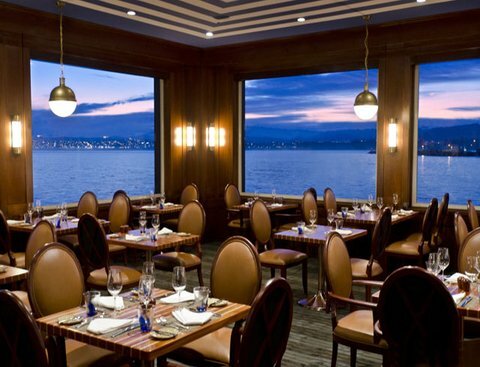 If you want to enjoy the freshest seafood meals around, Monterey will make you feel like a million dollars. Delectable choices in seafood dishes include seafood paella, clam chowder, crab ravioli, seafood puttanesca, crab cakes, fried calamari, Cajun snapper sandwiches, wild salmon, swordfish and jumbo prawns. 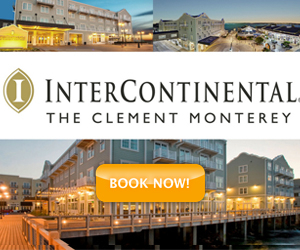 If you love oysters, fish, clams, shrimp, lobster or crab, you'll feel totally at home in Monterey. 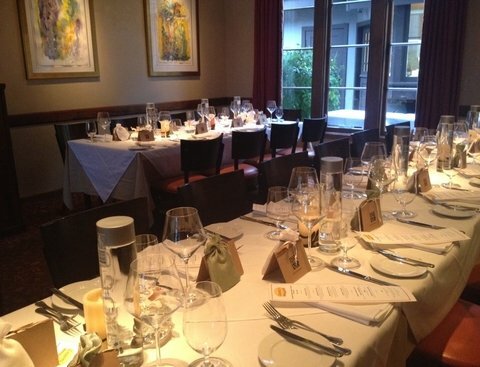 Check out our recommended seafood restaurants and reserve your table today!